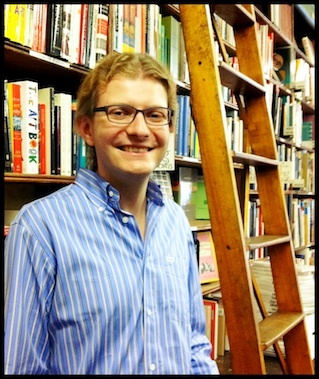 Much of Luke Bergmann’s work is in computational social science and human-environment relations. In one larger project, he studies how populations and distant forests, fields, and carbon emissions are interconnected by economic globalization. In another, he studies how human populations, ecosystems, and influenza co-evolve.